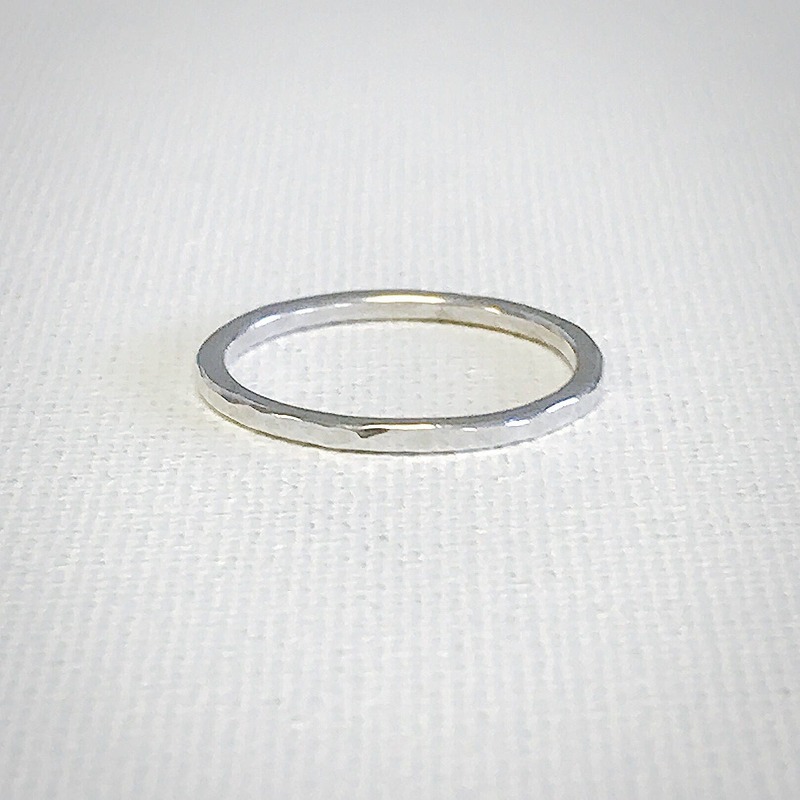 This delicate sterling silver ring is made for everyday wear. Each ring is handcrafted, by us, in our studio. 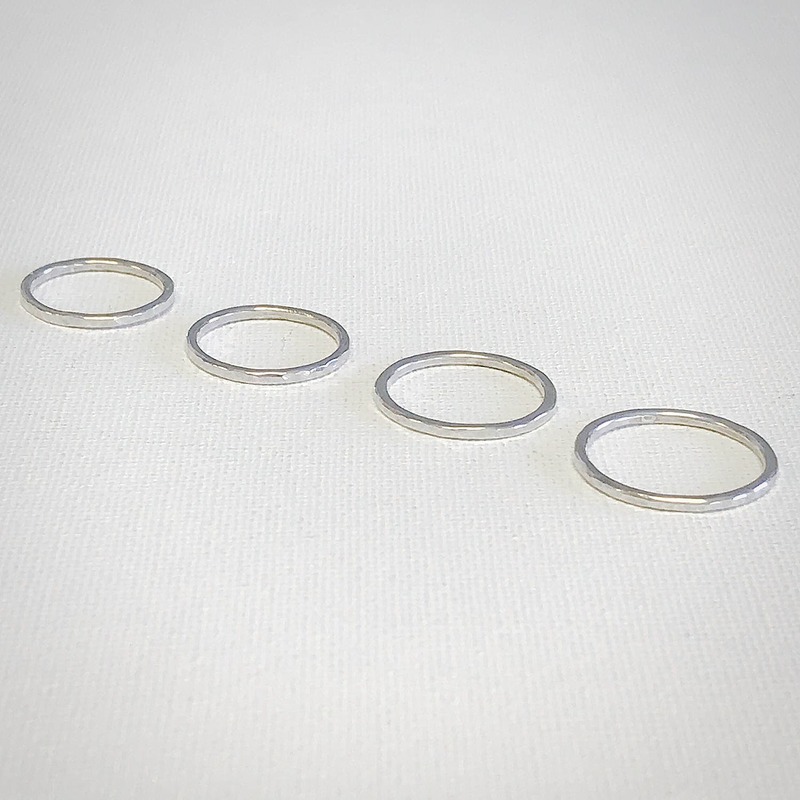 Worn alone or in a stack, these rings are lightweight and comfortable to wear. These rings are available in sizes 5 through 8. Feel free to contact us if you require a different size. * Also available in 14k yellow, rose, or white gold. 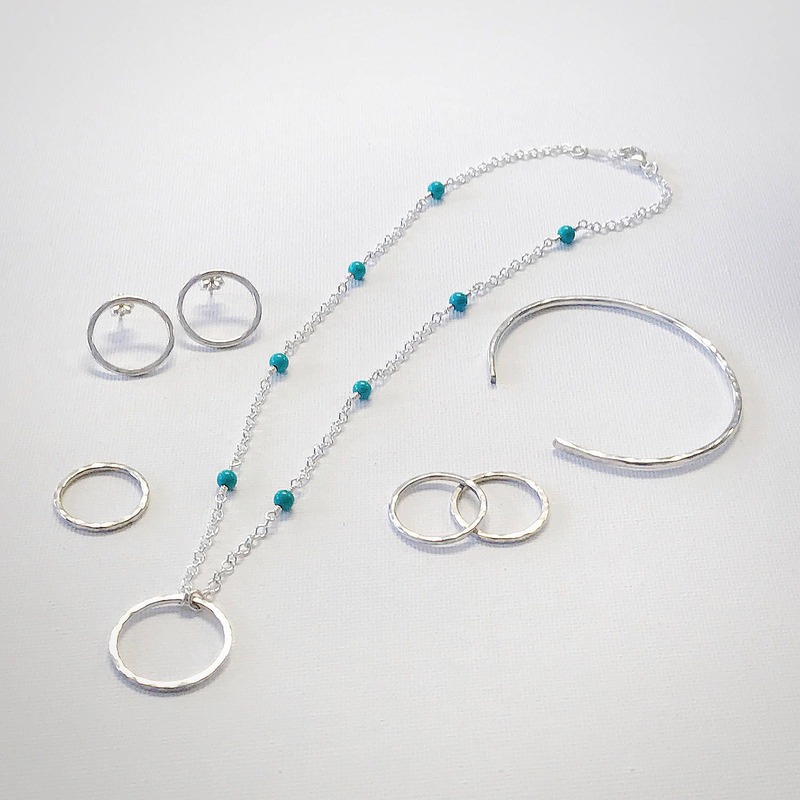 Please note: We do not plate our white gold with rhodium. Keeping it natural results in a warmer tone.